A cathedral of colour sculpted from the ochre rocks of the Pays d’Apt. A subterranean journey that reveals the life of local Pays d'Apt ochre miners in the 19th century. Duration of visit: 50 minutes. Tours start at set times which vary from month to month. 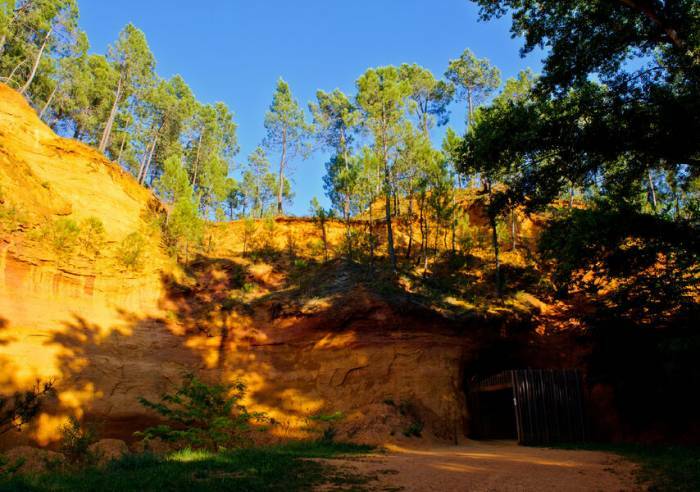 Deep below the warm, radiant coloured cliffs, surrounded by pine trees, lie around 50 km of galleries, carved by ochre miners. 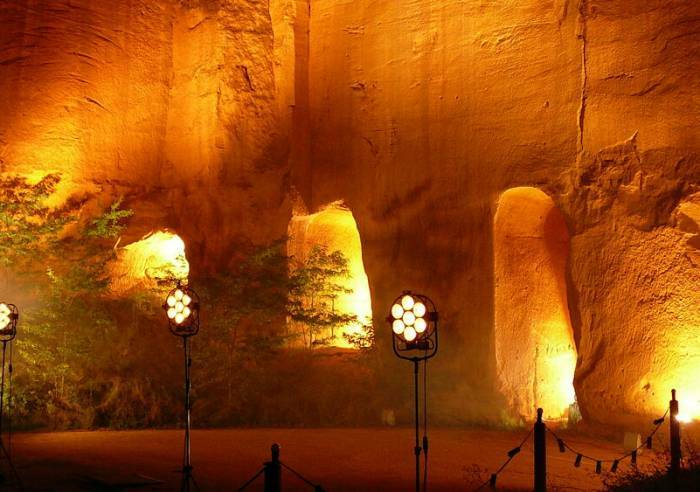 This extraordinary testament to the world of ochre mining, is a unique and impressive site. 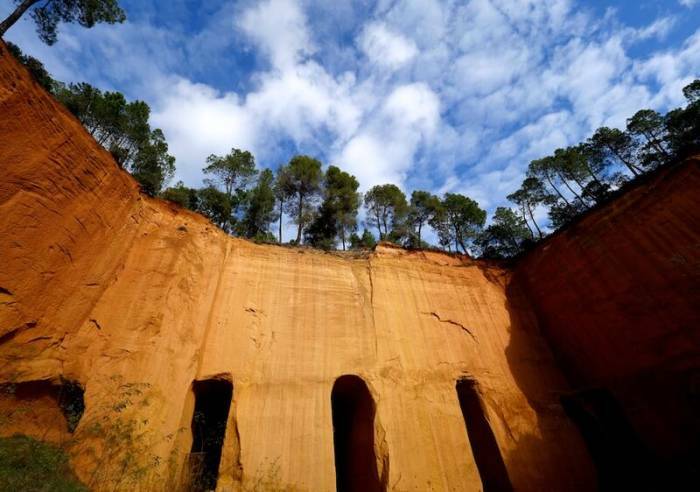 This mysterious labyrinth is now a protected site, with 650 m of galleries open to visitors. 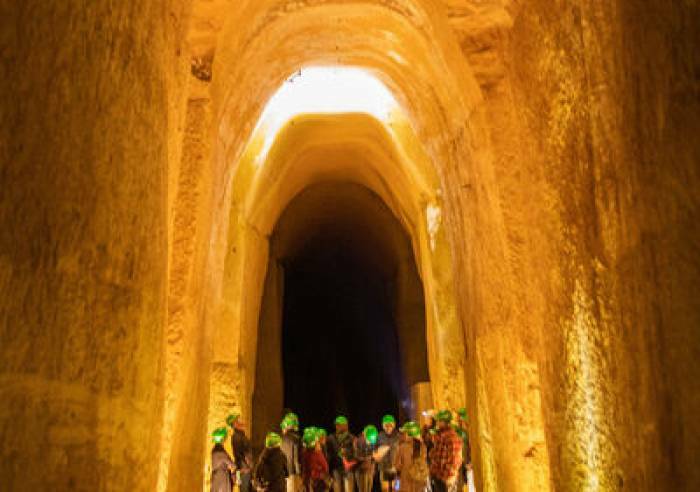 A guide will lead you, in small groups, through the numerous man-made galleries - work that started in 1848 and ended shortly after the second world war. Outside the site, illustrated educational panels tell the story of the Pays d’Apt’s industrial history. Guided tours only, in French. Translations available to English, German, Dutch, Italian and Spanish. Groups of up to 25 people. Free entry for under 3 year olds. 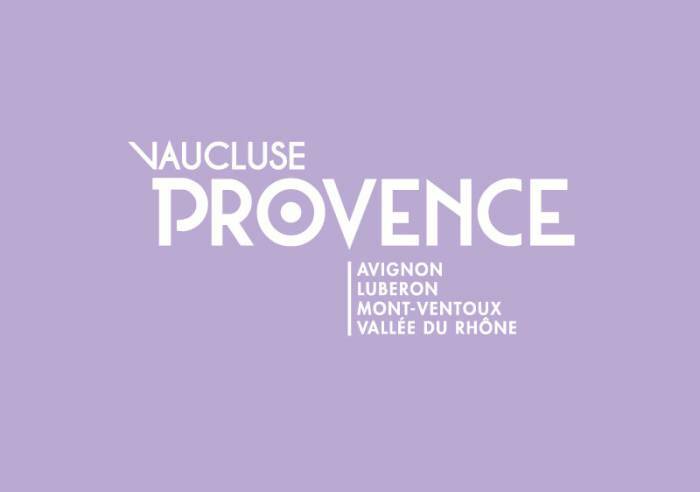 Tours in English, Dutch and German on reservation: +33 (0)4 90 06 22 59 and in July and August at scheduled times. Wear sensible shoes and warm clothing. The temperature in the galleries is approximately 10°. 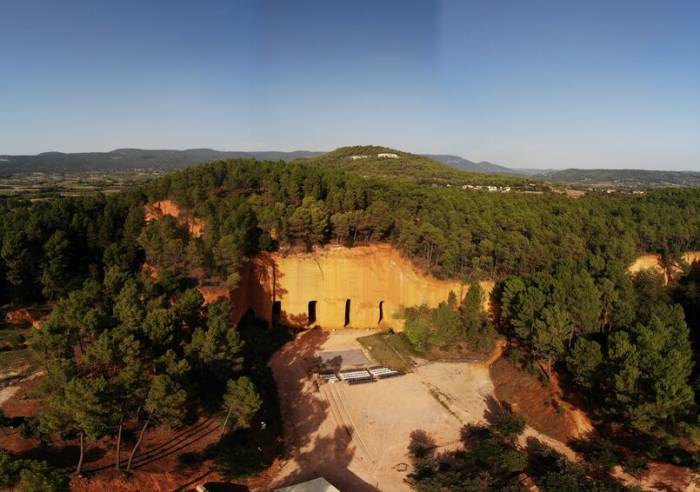 Good deal: "Mine-Factory" ticket which includes a visit to the former Mathieu de Roussillon factory converted to the Conservatoire des Ocres (visit the kilns, pools and pigment shop etc.) €12. , Car park, Parking, Coach parking, Private parking, Guided tours. Group children : 6.50 €. From 15/03 to 30/06, daily between 10 am and 6 pm. From 01/09 to 15/11, daily between 10 am and 6 pm.